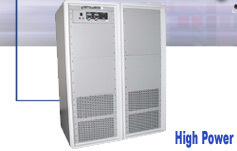 A wide range of POWER SUPPLIES are generally stocked/imported by us for our PROJECT WORKS as well as to supply the same to our Industrial clients. 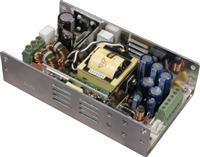 Some of the power supplies are also developed by us in-house as per our specific requirements. Most of the imported products are sourced by us directly from the well renowned manufacturer having world recognized certification for their products in order to avoid any sub-standard products being used in a plant or industry. 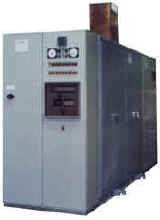 Customized Power Supply for Accelerator, Electron Beam System, Ion Implantation, X-Ray, R&D Lab, Capacitor Charging, Detector Arrays etc.